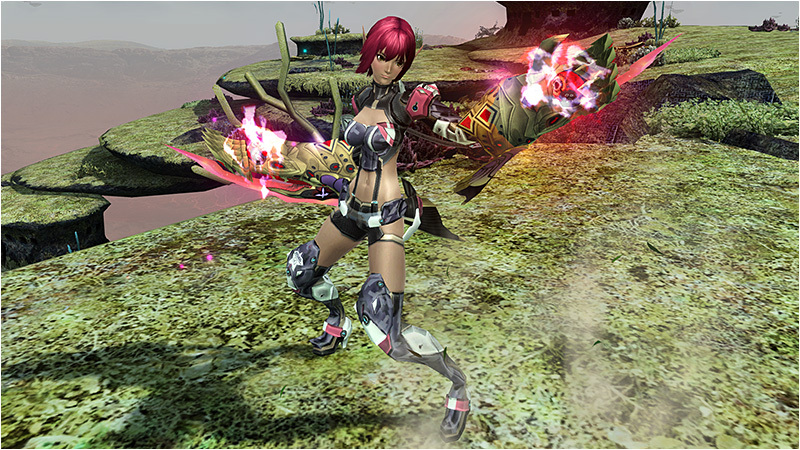 Get ready for trouble as Dark Falz Double encroaches in this latest update! Sega apologizes for the recent connection issues experienced by OTP users and will be giving out compensation. Sega plans to announce the release date for these items at a later time. Please check back later for further developments. As was mentioned in the last bullet point in the previous post, the restrictions placed on the storage boxes are intended only for [Extra Storage 1] through [Extra Storage 5]. The [Extra Storage] boxes affected by this limitation can be seen in the highlighted portion of the screenshot linked here. The majority of players outside of Japan will not be affected by this change even if they are active Premium users. This is because the [Extra Storage] boxes have to be purchased separately in 30/90 day increments. Click on the dropdown above for links to information on ongoing offers and content, as well as recently updated guides and item listings. This tab will be updated during and after maintenance. ※ This quest is used as an Exhibition Match for the Arks Festival 2015. Players will not be able to acquire EXP or Items within the quest. 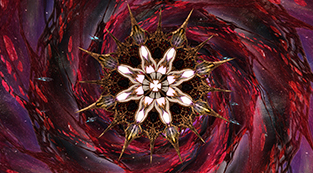 ※ You must clear [Subdue Za Oodan] to access this quest. 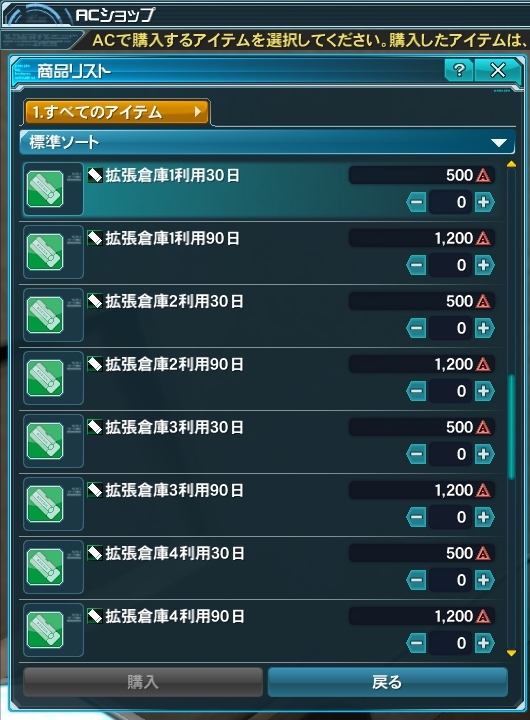 ※ All Timed Ability effects are unavailable within the (Arks Fest 2015 Vanguard) quest. ※ This quest can only be completed once per ship. 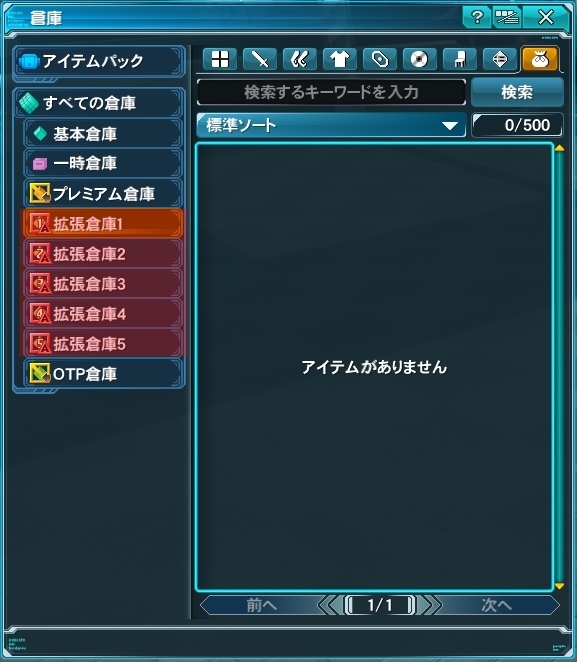 After clearing it once, you will not be able to access it again using a different character on the same ship. ※ This quest will decrease the effectiveness of Weak Bullet. ※ This emergency quest does not appear at random and is pre-scheduled only. ※ The quest title listed here will adjust accordingly after the servers go up. Added the Fairy Tail Tavern (Guild) Team Room. This Team Room is available until November 25th. Added a [Crystal Fragment Exchange] section to Zieg’s Emblem Exchange Shop. Added items to Zieg’s Emblem Exchange Shop. Added [能力追加成功率＋４０％] [+40% Ability Success Rate] to the Excube Exchange Shop. Added items to the Badge & Memory Exchange Shop. The following enemies will now be able to drop [Dark Nero Fragments] [黒曜片ネロウ]. 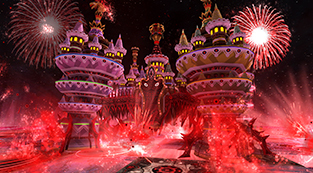 Added entries for each of the [Arks Fest 2015] Time Attack Quests. Slightly lowered the sound effect volume for certain Toy Darker enemies. 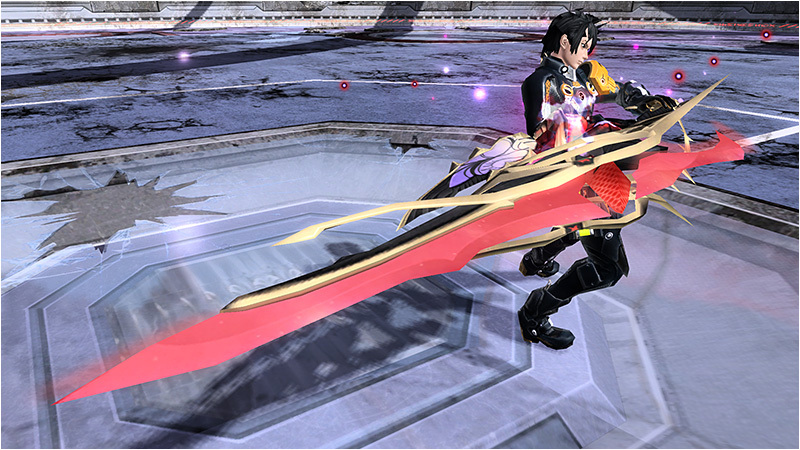 Sega apologizes for writing the incorrect information in regards to the special abilities attached to the items. This section has been updated with the corrections posted on October 28th at 20:00 JST. Increased the [Acceptable Quantity] of items taken upon clearing the quest to a maximum of 5 based on the number of stage orders cleared. Increased the Drop Roll Bonus based on the number of stage orders cleared. Buffed the rewards you receive from Karin upon clearing the final floor. Made it easier for items to be given [Flict] and [Alter] abilities. 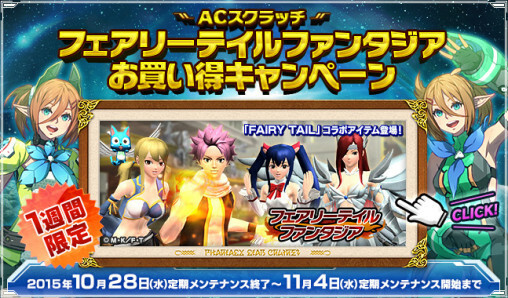 Earn some Ragol Memories and Lambda Grinders by playing in the Fairy Tail AC Scratch! I almost wish we have OTP problems 1 day every week. Luckily for me I got a vita so I could still play even when I had the OTP error on PC. I honestly wouldn’t even mind having the error everyday if they’re going to give away good items instead of triboosts. does this really happen if I try to open the game while it’s still maintenance? Make sure you disable the item patch, since it’s non-functional. Fixed the crashing for me. I’ve never commented on bumped.org before, but I will say that this site is awesome and is a huge boon to those of us who enjoy playing PSO2 and have no way of finding out about things other than a dedicated site like this. If any admins/mods/translators read this, thanks for all your work :3! Anytime you have to download something new for PSO2 all of the English files are switched out, and deleted, for the original files so the new files can be added without errors. After that process is done you have to redownload all the English files again when they are compatible with the new version of PSO2 which usually takes about 12 or so hours for them to be compatible again. The tweaker tells you when they are or are not compatible. 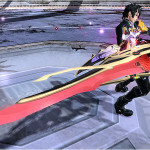 http://www.pso-world.com/forums/showthread.php?t=206387 For story patch progress check here. AIDA usually keeps everyone updated on the progress they made and users can post errors such as grammar or untranslated areas. Supposedly all of the gold orbs and and Story Missions is translated up to 3-7. 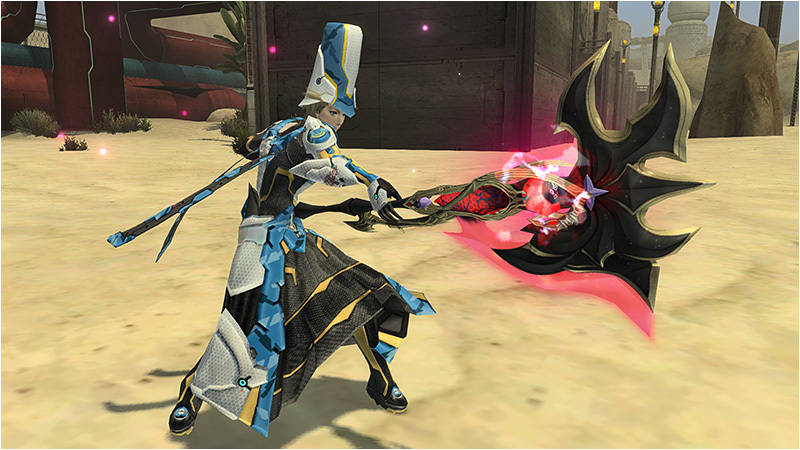 PSO2 Will Be Adding New Storage Space in January 2016!